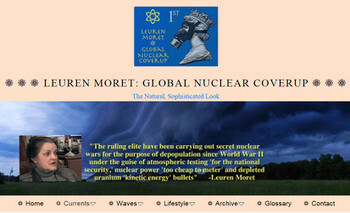 Perhaps the most alarming assault on citizens has been a military style forced deployment of Smart Meters attached on homes by PG&E under guard and without consent, modifications without notification, and are connected to the INMARSAT global satellite system headquartered in London for instantaneous transmission of electricity use and mind control to private homes around the world. Modifications by PG&E were also witnessed, replacing fairly new transformers on poles in Berkeley with smaller and more powerful transformers. These transformers also had individual hookups to certain cell houses known to have powerful antennas used by the University of California to transmit EMF harassment frequencies targeting houses where residents and students live, blocks from the transmitters. Certain houses were also upgraded with heavier cables enabling higher amperage electronics and electrical systems integrated with Smart Meters to allow transmissions secretly to and from a neighborhood network of EMF gangstalkers and their unsuspecting targets.